We created Costas Taverna to help you make magical memories of food and friends. Take a look at what some beautiful guests have to say about their experience. We won these special awards thanks to our remarkable guests. 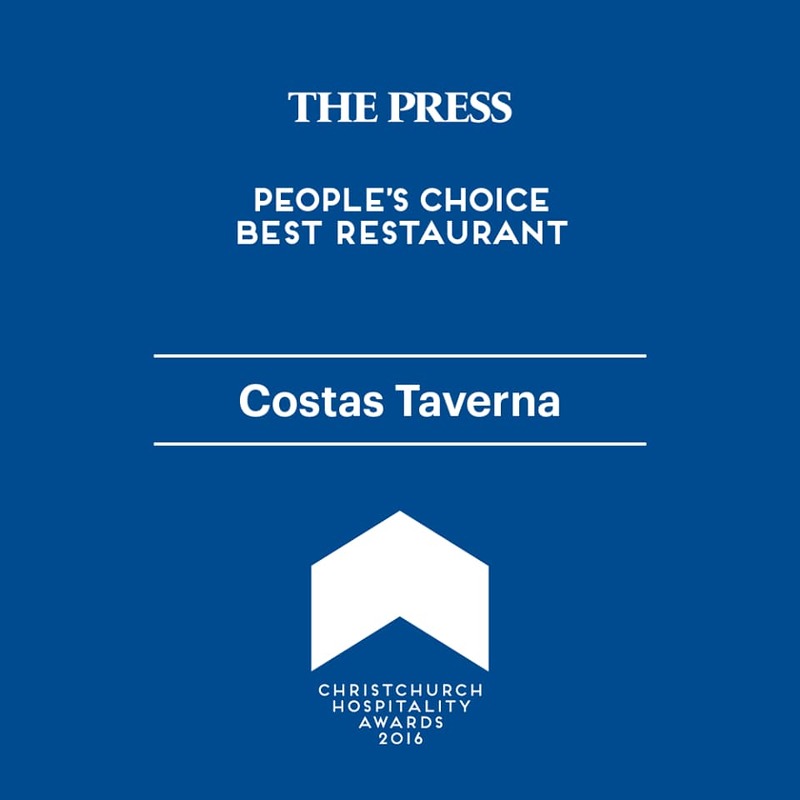 We feel honoured because you voted Costas Taverna as your favourite place to dine out. We love you. Thank you. Comments like these give us so much joy and happiness. They motivate us to keep delivering amazing meals, excellent service, and great value to our guests. How do I check my booking details? When you complete your booking, Costas Taverna will send you an important email with your booking details, including the Name, Time, Date, and Guest Count of the booking. How long do you hold booked tables? We hold booked tables for 15 minutes. If guests are unable to arrive during this extended period, we will have to release the table to other guests who are waiting to dine. Nope. No fees. Just bring your smile when you arrive and enjoy your evening with friends and family. We accept cash, Visa, American Express, and MasterCard. If you have any questions, then feel free to shoot us a message here. Absolutely. 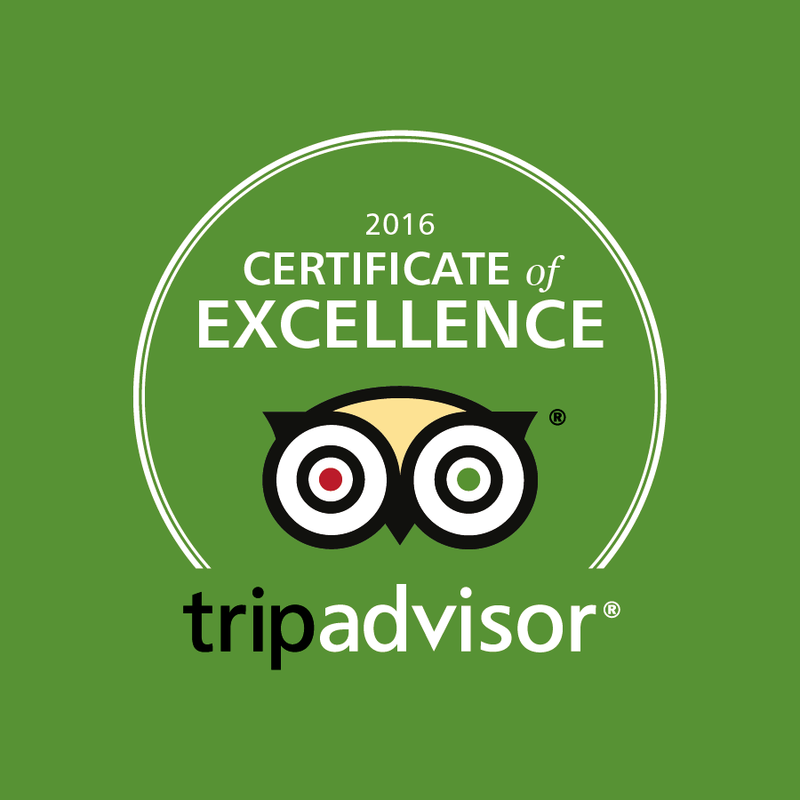 Costas Taverna keeps your booking information 100% safe and secure. If, however, you choose to become a valued VIP guest, then we will occasionally send you exclusive vouchers and deals.